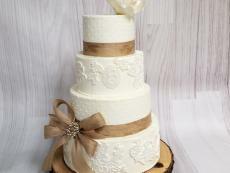 Ashley Bakery will work with you to design the best cake for your needs. 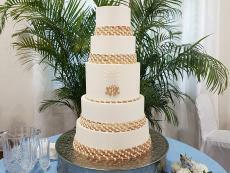 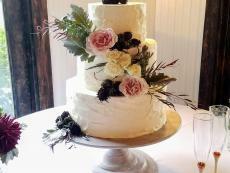 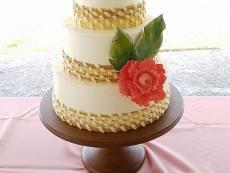 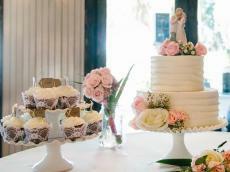 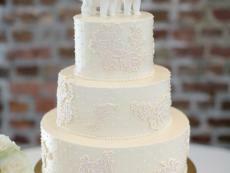 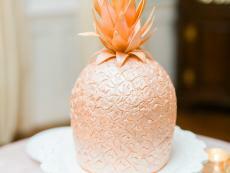 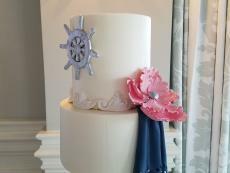 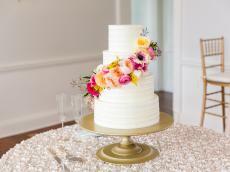 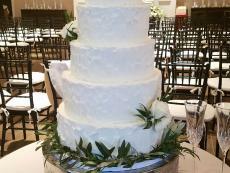 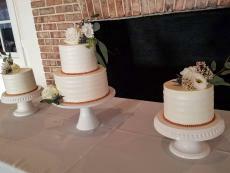 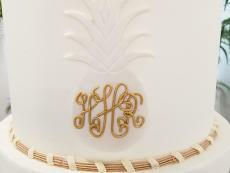 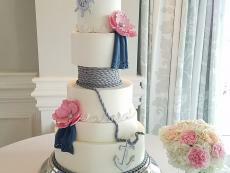 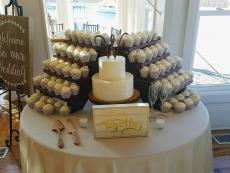 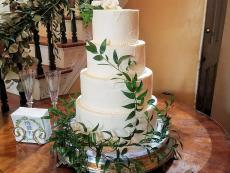 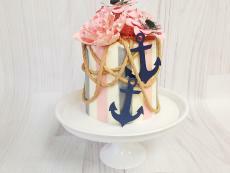 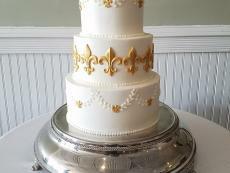 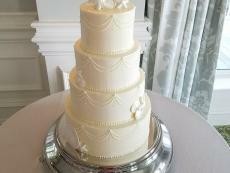 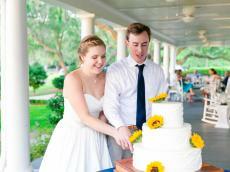 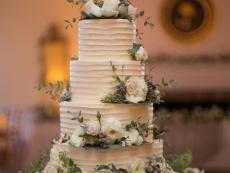 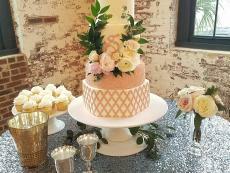 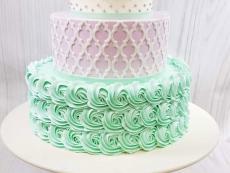 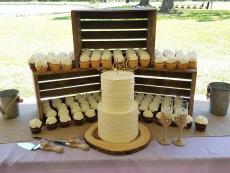 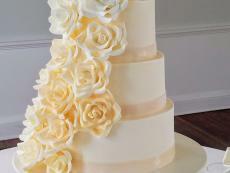 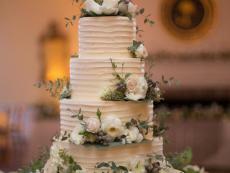 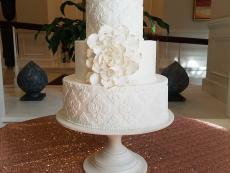 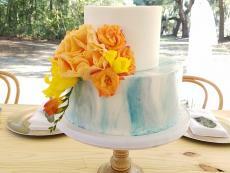 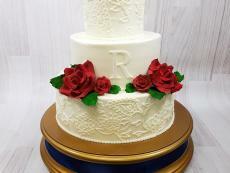 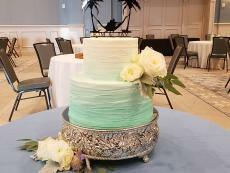 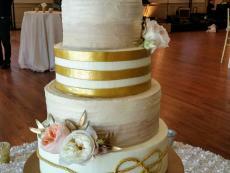 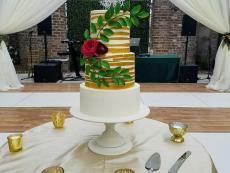 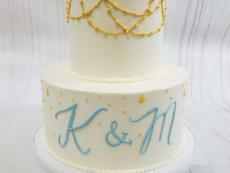 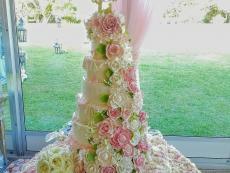 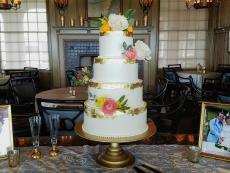 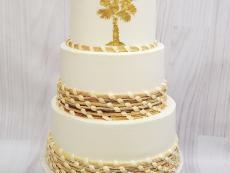 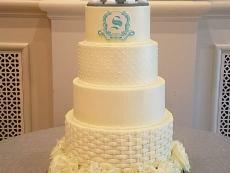 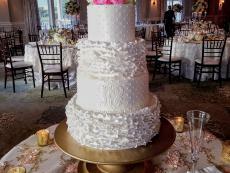 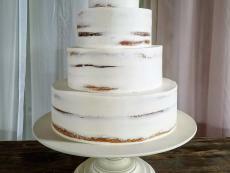 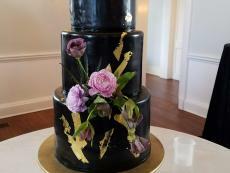 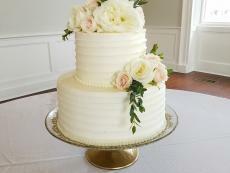 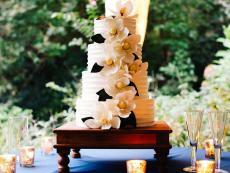 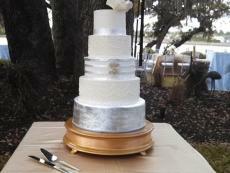 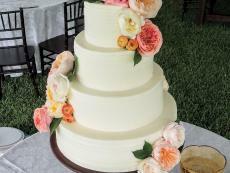 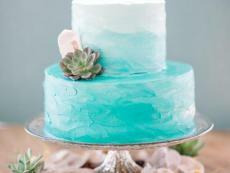 Please call us to set up an appointment to discuss your vision for the perfect cake -- 843.763.4125. 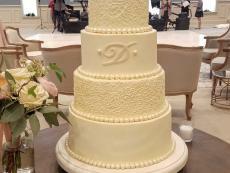 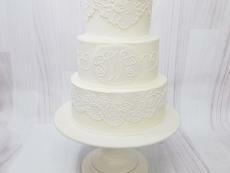 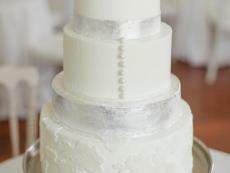 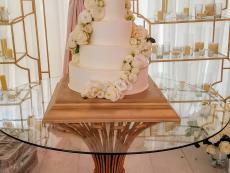 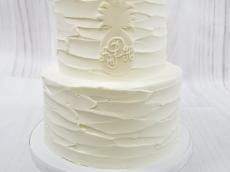 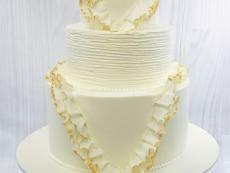 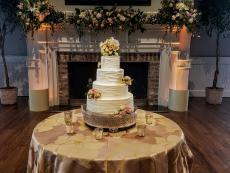 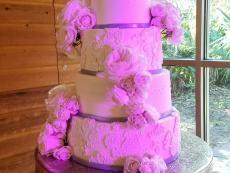 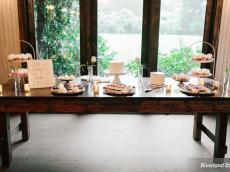 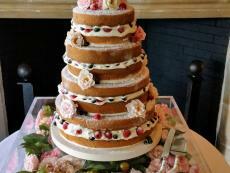 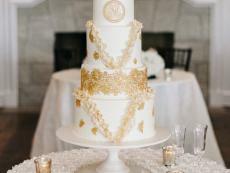 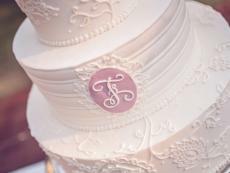 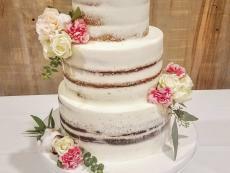 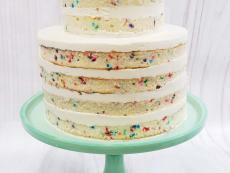 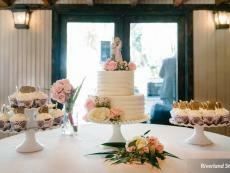 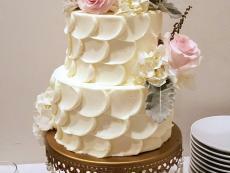 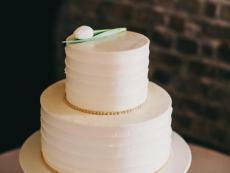 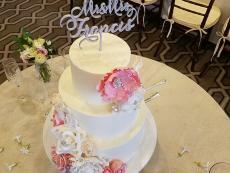 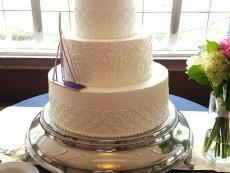 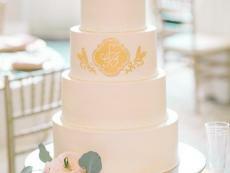 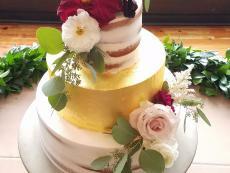 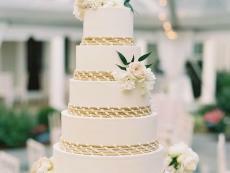 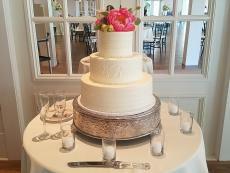 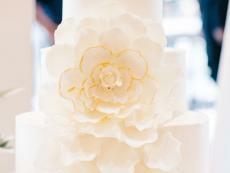 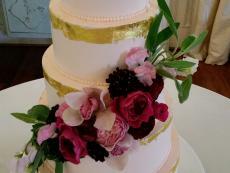 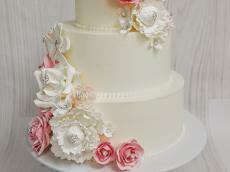 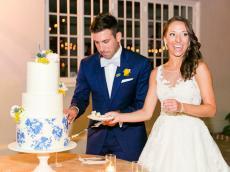 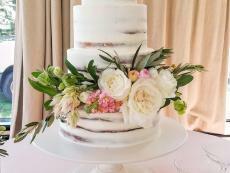 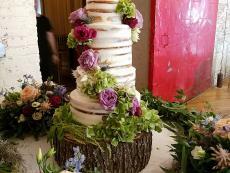 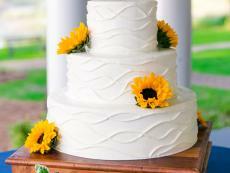 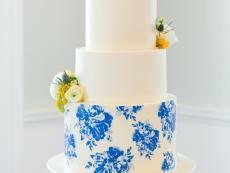 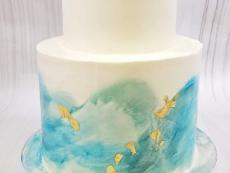 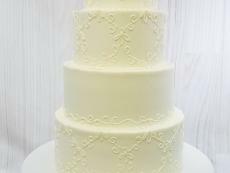 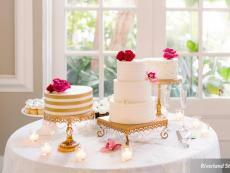 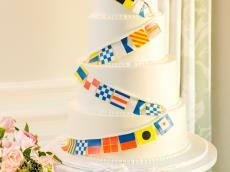 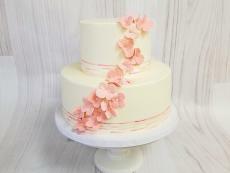 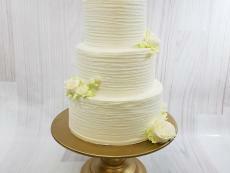 Please read our Wedding Cake Pricing & Consultation Guide. 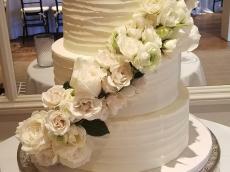 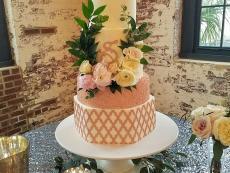 Ashley Bakery has earned a professional reputation not only for customer service, incredible decorative skills, and delicious cakes! 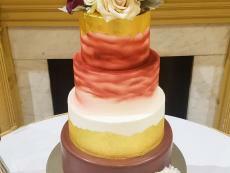 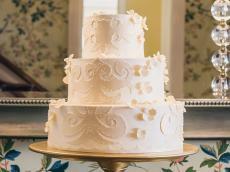 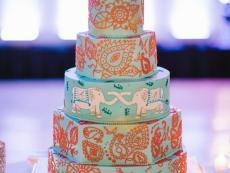 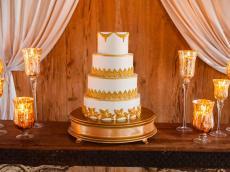 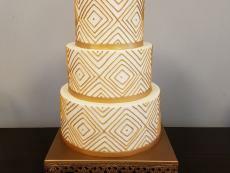 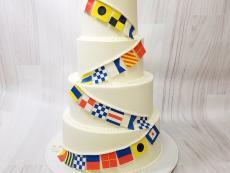 Just like brides, each wedding cake is unique and special. 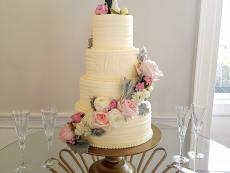 We will guide you through each step of designing the best cake for you, specifically tailored to your event and budget.